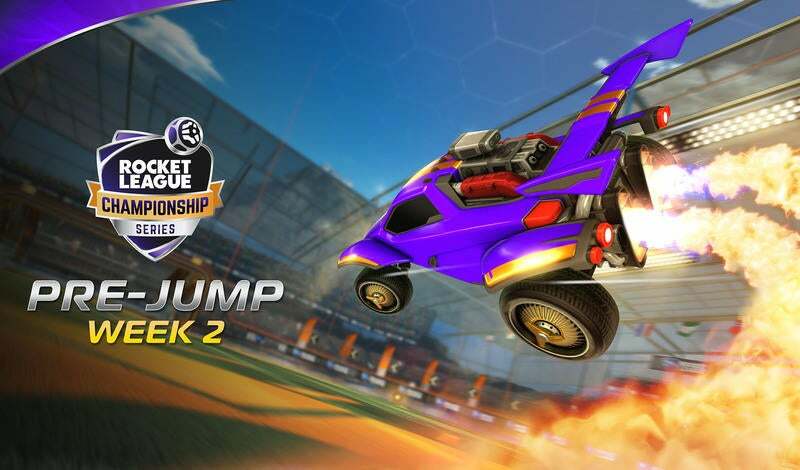 The reigning Rocket League Championship Series (RLCS) World Champions, Gale Force Esports, are trying to put an end to the aptly-named “Champions Curse” that has plagued returning victors in previous RLCS seasons. After all, teams that have won the World Championship prior to this season have never made it back to the Grand Finals. With an incredible performance in Season 4, Gale Force secured their first title without dropping a single series at the World Championship. Following that event, the roster showed their consistency by making it all the way to the ELEAGUE Cup finals where they were narrowly defeated in a close series by G2 Esports. There were high hopes for Gale Force going into the second major event of the off-season, DreamHack Leipzig, but unfortunately the team fell in the quarterfinals of the knockout stage. 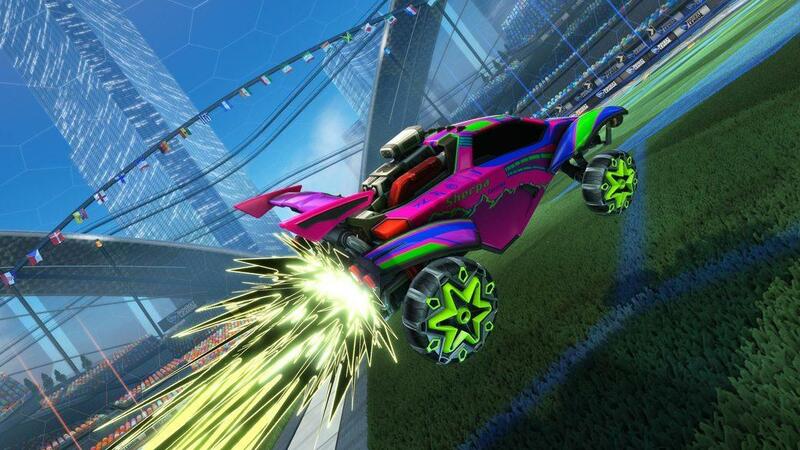 Gale Force came into this season of RLCS looking to dominate and put an end to the curse. At the end of the first three weeks of play, the team had surged to a 3-0 record while only dropping a total of 2 games across all their matches. Their stellar performance was thanks to Kaydop with a record 1.45 goals per game throughout the 11 games with a 48.48% shooting percentage and 80.76% goal participation. He was able to carry the offensive load for the team while his teammates worked to set up opportunities for him to score. Despite the Gale Force roster’s seemingly-flawless run during these weeks, there were some underlying issues. Their one-threat offense was not going to be enough if they hoped to continue winning. Gale Force’s passing plays and equal distribution of the offensive pressure and goal participation is what made them so great in Season 4. With three threats on the team, each member had the ability to take control of any match. However, in the first three weeks of Season 5, both Turbopolsa and ViolentPanda played noticeably weaker than in previous seasons. Turbopolsa averaged 0.54 goals per game on 18.75% shooting while ViolentPanda averaged 0.36 goals per game on 12.90% shooting, all of which are significantly lower than their Season 4 averages. This predicament caught up to GF during the FlipSid3 Tactics series this past weekend, where Kaydop was unable to get the offense going, scoring only two goals the entire series. Gale Force’s lack of goals resulted in them losing in a sweep with the individual games going into three consecutive overtimes. If there’s one team you don’t want to face in overtime, its FlipSid3 Tactics, who has a league-leading 8-2 record in overtime games. The team had the same issues later in the day against Team EnVyUs where Kaydop scored a total of only three goals in five games. However, their defense in this match was enough for them to scrape by to secure the win, with each of their game wins being decided by a single goal. The Gale Force roster still boasts the best defense in the league. They allow the fewest goals and assists against them per game and will stop most shot opportunities with a 77.60% save percentage. Their problem right now lies in the fact that their offense is not what we have come to expect. They continue to be dominant in offensive pressure, taking 8.89 shots per game, however they have been unable to convert many of these shots into much-needed goals as they sit last in the league with a 22.49% shooting percentage. Kaydop is third in the league with a shooting percentage of 36.21%, while both of his teammates sit in the bottom five with Turbopolsa at 16.07% and ViolentPanda in last with 14.55%. This will be Gale Force’s toughest week yet as they will be facing off against the other two teams vying for a ‘Top 2’ spot, compLexity Gaming and Renault Sport Team Vitality. Neither of these matches will be easy and their defense alone will not be enough for the team to secure these necessary wins. Both Vitality and compLexity are in the upper half of the league in shooting percentage with 24.19% and 25.28% respectively. The last time Gale Force played against the compLexity roster was at the Season 4 World Championship where they secured 4-3 and 4-0 victories. Additionally, the last time Gale Force played against the Renault Vitality roster in the RLCS was during Season 4 League Play where they won 3-2. Both of these two teams have improved tremendously since then and if Gale Force hope to finish off League Play strong, both Turbopolsa and ViolentPanda will need to step up their offensive game to take some of the load off of Kaydop. 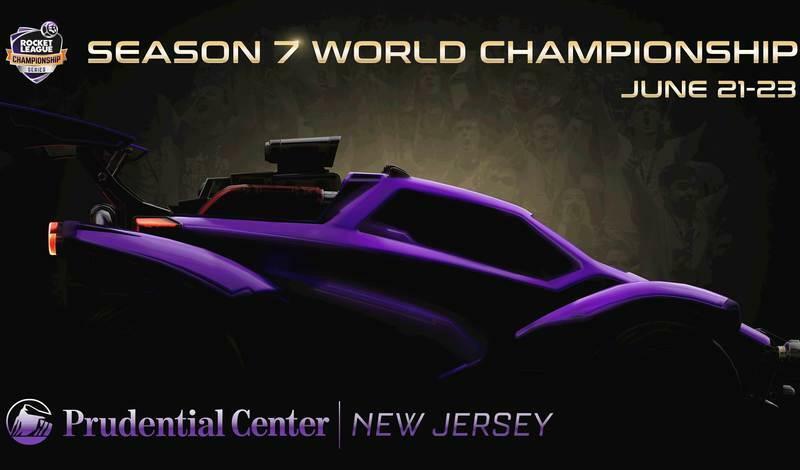 These are sure to be some exciting matches so be sure to tune into the show as we figure out which teams will auto-qualify for the Season 5 World Championship!